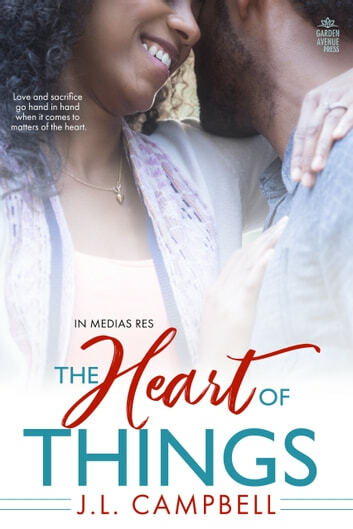 Doug can't go back on his promise to give her anything she wants, but sees trouble on the horizon with two teenage girls, a hectic business schedule, a devious ex-wife, plus a household turned upside down by a baby he doesn't want. 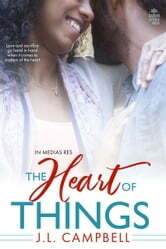 What can I say about "The Heart of Things?" Well, I don't think it's as good as book one; and there are several reason why. One reason is that I felt annoyed with Kally and Mo. There were several times I wanted to scream at both of them. Don't misunderstand me, this is a good story but it was not as engaging as the first book. I found myself skipping pages or just skimming over some of the pages. However, I think the author did an amazing job of showing how a child struggles when one of his/her parents have moved on with his/her life and started a family with someone else. She also did a wonderful job in showing how a couple can love each other but be at odds about what they desire.